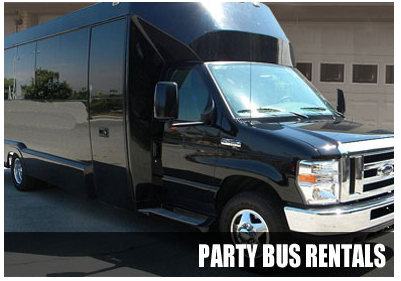 Rent a Limo, Party Bus, or Corporate Charter Bus for Your Next Event! Tampa Limousine VIP is a Central Florida limousine service. We offer a wide range of transportation services for Tampa Bay, Bradenton, Saint Petersburg, Clearwater, and all of Hillsborough County. Limo service Tampa offers special service that you’d never find in a standard transportation company! We have a fleet of limos, party buses, and charter coaches for all events. Party Bus Tampa offers beautiful luxury limos, nice well mannered chauffeurs, and amazing rates that meet the needs of most groups. If you are looking for service for a wedding limo in Tampa, Super Bowl service, TPA shuttles, car service to the airport, night on the town, and all other sporting events, concerts and birthday parties we have a vehicle for your events. Limo service Tampa prices will vary. Take a look at some of the fine vehicles in our fleet, or visit the fleet pages to the left to view more! Our #1 limo rental is the HUMMER! With years of experience in the transportation industry, limo service Tampa knows what is important to you on your special day. We are aware how important your wedding limo service is, as well as your corporate transfers for your top executives. Our drivers visit Ybor City, Channel Side, Saint Pete Times Forum, Tropicana Field, Berns Steak House, Blue Martini, Mons Venus and sever other venues that are our most popular destinations in the Bay area. Tampa Limo service has you covered all over the area! Please contact Tampa Limousine VIP for rates, quotes, reservations, and cheap limo special prices for weekday events. Inquire via live chat or pick up the phone and call 1-813-229-1910. Enjoy a night out in Tampa, have a blast with you bachelor party or have memorable prom night with your best friends with Tampa party bus! The cost of luxury and comfortable transport has never been more affordable. Focus on having a great time while our experienced staff takes you to your desired destination. 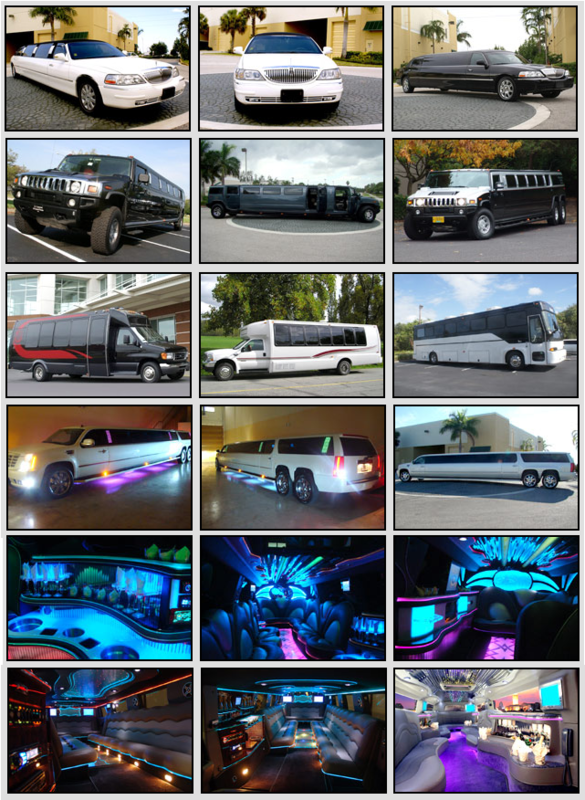 Use Party Bus Tampa to reserve a cheap limo bus with a few clicks. 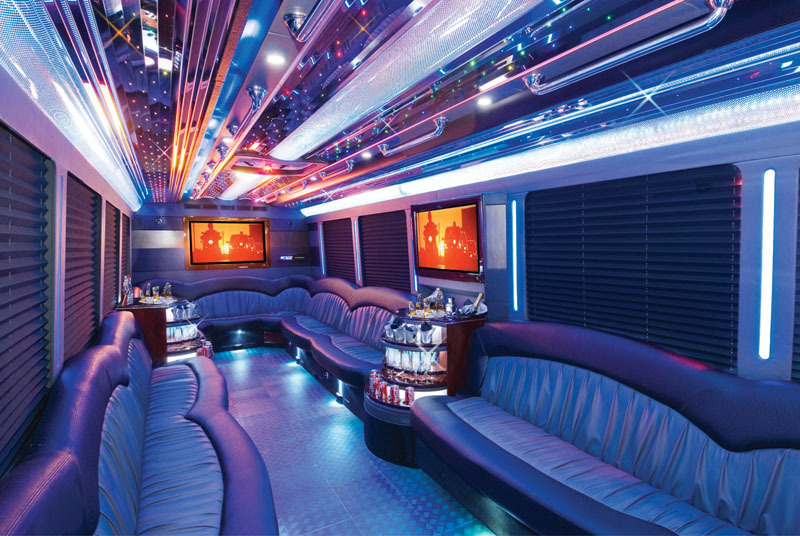 Our party buses are suitable for many occasions from family trips to prom nights. They are beautifully furnished to ensure that you have the best comfort as well as fun while traveling with party bus Tampa, FL. No need to go around calling party bus services, we have made finding the best party bus Tampa rates quicker and easier than ever before. 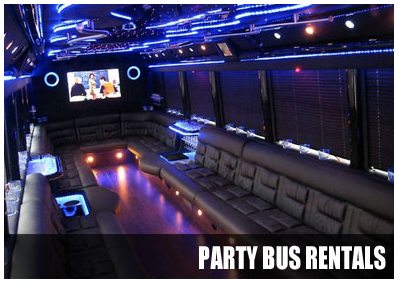 Get quotes for cheap party bus in Tampa Florida just by calling us, submitting date, time, location and the number of passengers. It is that easy! Party bus Tampa will make your plans of having a memorable day with your family and friends a reality. We offer the best party buses and satisfactory service for affordable prices. Our fleet of party buses consists of the newest and the most luxury party buses and limos. Tampa Theatre – Beautiful theater. Perfect for dates! Tampa Limousines can arrange luxury transportation from the airport to anywhere in the area, for you and your friends and family. Our customer service experts can also assist you with Tampa limo rentals within minutes. Tampa limo rates are highly affordable and can be reserved via phone call. For a great time in Tampa, Florida, we offer attractive packages for any event or special occasion. It only takes minutes and will get you the best deal on limos and Tampa party buses. Tampa Limo VIP also services the following cities: Brooksville, Cape Coral, Dunedin, Englewood, Fort Myers, Gainesville, Holiday, Homosassa, Hudson, Lakeland, New Port Richey, Oldsmar, Palm Harbor, Palmetto, Pinellas Park, Plant City, Port Charlotte, Punta Gorda, Safety Harbor, Sarasota, Spring Hill, Tarpon Springs, and Zephyrhills. If you don’t see your area listed, we can still help you! We work with limo companies all over South Florida to find you the best deals!